We are a family from Texas that loves adventure and to get away and relax. We enjoy boating, snow skiing, softball, hiking, anything our kids are involved in, and of course relaxing at the beach. As the owner/manager of this property, we offer a very quick response time and personal service. We are here to make sure your stay in our beach condo is relaxing! 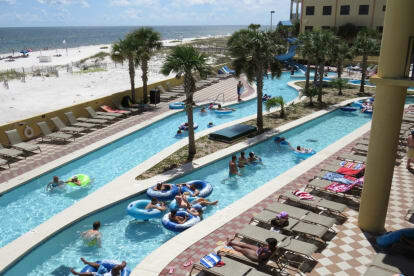 We were drawn to this property because of the endless amenities Phoenix West II offers, location (Orange Beach is beautiful), the generous size of the condo, and the amazing views. We are confident you will love this place like we do. White sand beaches, clear ocean water, pools and luxury! Yes, I'll take it!